The legislature continues to tweak the non-earnings garnishment procedure. This year, House Bill 2163 added provisions for notice to the creditor's attorney, when applicable, and made a significant addition to the non-earnings garnishment answer. The new forms will be available in both electronic and paper forms. In addition, we have made improvements to several of the electronic forms to make them more convenient and easier to use. Limited Action Paper Form Sets are Back! A few years ago, we were forced to stop carrying our Limited Action Procedure Sets, but customer demand has brought them back! Download a pricelist and order form, and fax your order in today. Have you upgraded to Version 2.0 yet? We can no longer offer update support for our original version of the Electronic Forms programs or the Kansas Court Withholding Program. If your program CD does not say Version 2.0 on it, contact us for upgrade information. House Bill 2656 also made changes to the wording of the information that is sent with subpoenas. For electronics forms users, this affects the Subpoena, Subpoena for Deposition and Subpoena for Business Records. These forms are on the Civil Attorney, District Court Clerk, Personal Property Tax and County Attorney programs. For paper forms users, this change affects KS85-86 - Subpoena. If you have already upgraded to our Version 2.0 program, you only need to order your 2010 update. Download a 2010 update order form and either fax with credit card information or mail it to us with your payment. If you have recently upgraded your operating system or plan to upgrade soon, and you have not already upgraded your NDF Electronic Forms program to Version 2.0, you should! To order both an 2010 update and an upgrade to our Version 2.0, download an update/upgrade order form and either fax or mail it to us today! To order paper forms, download a price list and order form. Is your program not working as well as it used to? Many of you are upgrading your computers to Windows Vista or Windows 7 and find that some of their older programs no longer function the way they used to. 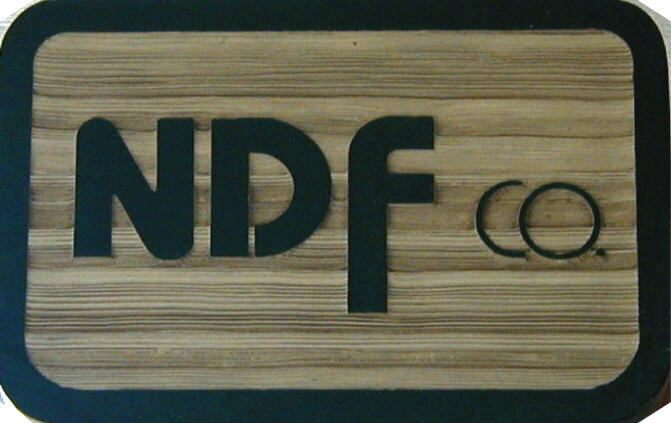 We are happy to announce NDF Electronic Forms Programs Version 2.0. Version 2.0 is designed for improved compatibility with the latest Windows operating systems. Read here to find out about upgrading to Version 2.0. We have an addition to our Electronic Forms program's trouble-shooting guide just for XP users. Check out our KANSAS COURT WITHHOLDING software. This program is designed to streamline payroll processing on employees who have Income Withholding Orders and Chapter 60 & 61 continuous garnishments. We have an electronic forms program designed to assist you with debt collection. This program includes all the necessary forms for filing small claims, limited actions and garnishments, as well as pursuing worthless check recovery. Most of these forms are also available as paper forms--go to the Debt Collection page for more information. As Kansas law changes, our forms and programs are always updated. When that happens, our customers are alerted to the changes and made aware of updated forms and software. Occasionally we also upgrade our programs with new features. We are constantly trying to improve our products. If there is a feature you would like to see, please contact us.